More than just a Handyman service, our skills extend to a variety of jobs in the home, garden or workplace. 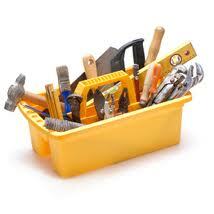 ATAspinall Trades Ltd offers a modern version of the time-honoured Handyman service. We are multi-skilled, efficient and courteous, combining our wealth of experience with up-to-date knowledge. We offer a variety of services to both private and commercial customers. Our expertise and equipment is second-to-none, ensuring that all our work is finished to the highest standard. If you have a job that needs completing, contact Aspinall Trades Ltd for a fast and friendly quote. Matthew is an experienced tradesman whose skills are second to none, as is his attention to detail and desire to exceed customer expectations when it comes to the finished job. Matthew is highly approachable and is always happy to discuss your requirements over the phone. 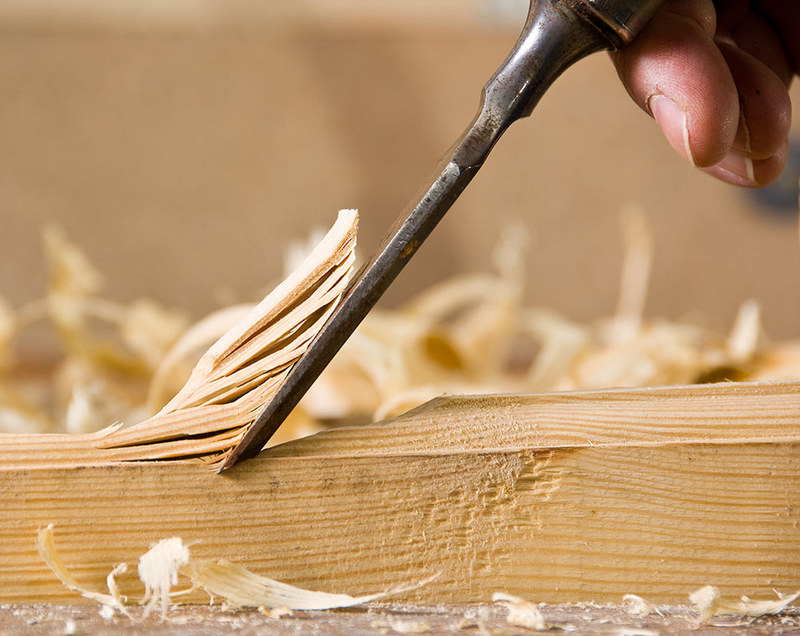 A qualified Joiner, Matt completed his apprenticeship way too many years ago to remember. He went on to practice Joinery for many different companies, expanding his experience from shop fitting to construction. When the recession hit, Matt turned his hand to Civil Engineering, which not only made good use of his skills with wood but also demonstrated his abilities in many other areas of the construction world. In 2010 he laid his very first private driveway which was (and still is) fabulous! Later that year he took on several projects in private residents including driveways, landscaping and interior work, taking him full circle back to joinery! Matt is a reliable perfectionist who totally values people’s homes both inside and out. What he says he will do, he will. What he says he can do, he can. Trustworthy, honest and extremely Handy, he is our HandyMan! Aspinall Trades Ltd is fully covered by commercial public liability insurance, giving our customers complete peace of mind when contracting our services. We are happy to provide proof of cover to any customer upon request. As a limited company, Aspinall Trades is VAT registered and fully compliant with the related regulations as stipulated by HMRC. All of our prices are subject to VAT at that standard rate of 20% and all quotes supplied by Aspinall Trades Ltd will clearly state the cost of work and the applicable VAT.